The New York Times headline read “Fire Ravages a Doll Factory In Southern China, Killing 81.” It was November 1993, the city was Shenzhen and the location was the Zhili toy factory. 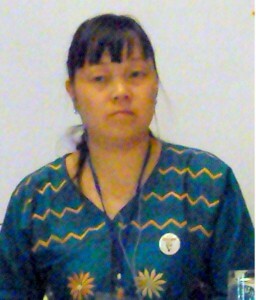 Ms. Yuying Chen, 17, was one of 250 workers in the factory. Like many others, she had traveled from her rural farming community to the Shenzhen Special Economic Zone to work in a manufacturing plant. She dutifully sent money back home to her family. When the fire broke out, the workers found the doors and windows locked making escape difficult. Ms. Chen suffered third-degree burns over 75 percent of her body. She also lost fingers and toes on her left side. The physical and emotional recovery was grueling, but she survived. She didn’t just survive, she thrived. “After the initial trauma, Chen’s natural optimism reasserted itself,” notes the groupPeaceWomen Across the Globe. Yuying Chen established the Self-Empowerment Service Center for Disabled Persons in Zhongxian County. That’s one of the regions in China where people leave their families to work in the contract factories. She wanted migrant workers and disabled people to have a safe space to assemble and have access to information relevant to their life challenges. Garrett Brown of the Maquiladora Health and Safety Network reports that one of the Center’s most popular resources is a handbook for migrant workers on their labor rights while employed in the contract factories. Yuying Chen transformed from a 15 year old girl who worked in a factory making toys for export, to a woman empowered by a workplace disaster, to an internationally recognized human rights leader. 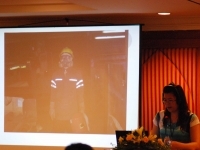 Yuying Chen collaborates with 20 grassroots organizations in 14 countries through theAsian Network for the Rights of Occupational and Environmental Victims (ANROEV). 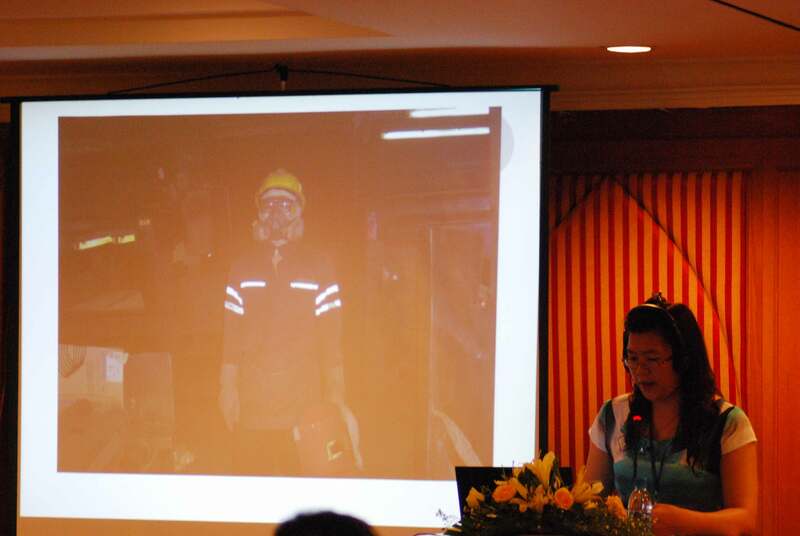 The group’s focus includes hazards related to production of electronics, manufacturing of textiles, clothing and other exported goods, and mining, as well as seeking fair compensation for individuals suffering from work-related diseases including asbestosis, silicosis and cancers. Later this year, Ms. Yuying Chen is being recognized for her advocacy on behalf of disabled persons, migrants, and injured workers by the American Public Health Association’s (APHA) Occupational Health and Safety Section. She will receive the group’s International Health & Safety Activist’s award at APHA’s annual meeting to be held October 27-31 in San Francisco. Ms. Chen will travel to the event along with public health scientists from Korea, Taiwan and Hong Kong to discuss occupational health hazards in the global electronics industry. Ted Smith, Coordinator of the International Campaign for Responsible Technology, will participate in the event as well. “Ever since the electronics industry started outsourcing its manufacturing from Silicon Valley to Asia, many of us have been concerned that the same patterns of occupational disease would emerge there similar to what has been identified in the U.S.,” Smith noted. APHA’s annual meeting is the largest annual gathering in the world of public health researchers and practitioners. The organization is marking its 140th year.